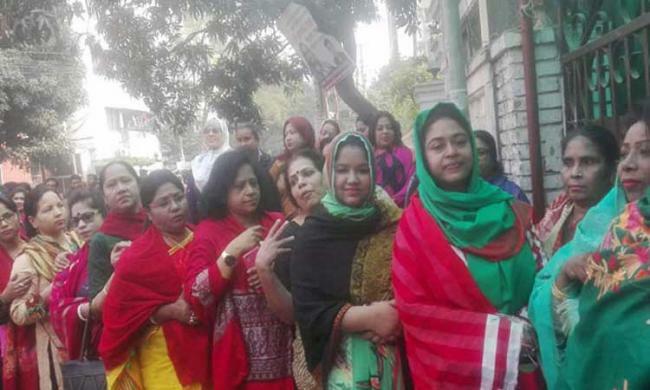 The ruling Awami League started selling its nomination papers for parliamentary seats reserved for women for the 11th parliamentary election on Tuesday morning. 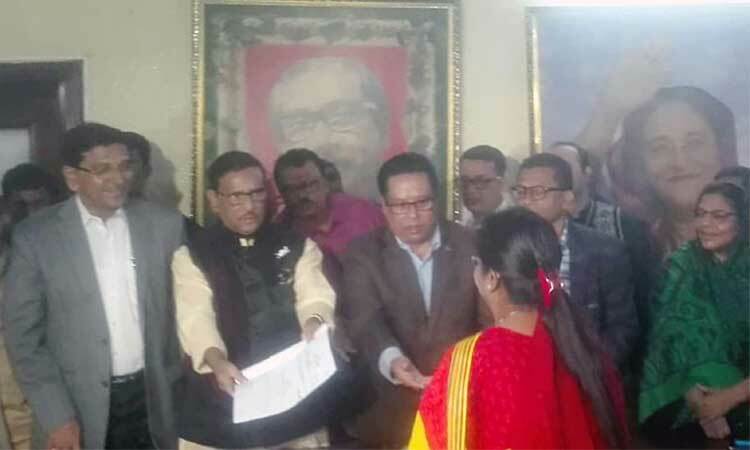 AL General Secretary Obaidul Quader inaugurated the sale of nomination forms at its Dhanmondi political office in the capital around 10am. The party has fixed Tk 30,000 for each nomination form. The selling will on since the announcement of election schedule, said AL office secretary Abdus Sobhan Golap. Election schedule for women reserved seats in 11th Jatiya Sangsad will be announced on February 17. 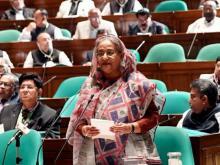 In the last JS polls held on December 30, the Awami League (AL)-led Grand Alliance secured 288 seats — the AL 257 alone, the Jatiya Party 22 and others 9. 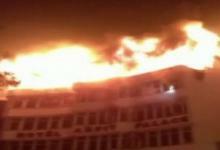 Meanwhile, the BNP-led Jatiya Oikyafront got only eight seats. According to the 11th parliamentary polls’ results, 43 seats will be reserved for Awami League while four for the Jatiya Party, one for Jatiya Oikyafront and two for the independent and other candidates.